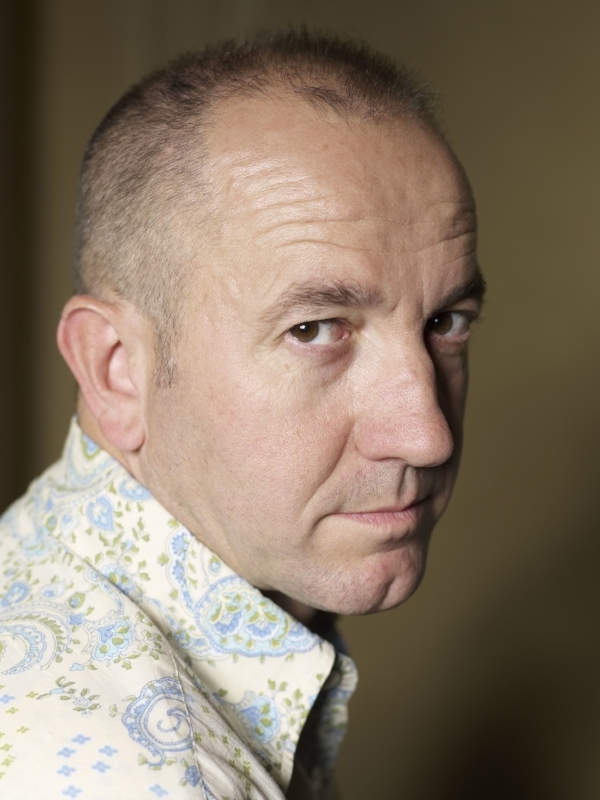 Philippe Claudel is a university lecturer, novelist, film director and scriptwriter. He has written 14 novels that have been translated into various languages. He was born in Dombasle-sur-Meurthe in 1962 where he still lives. In 2009 his film I've Loved You So Long (Il y a longtemps que je t'aime), which draws upon Claudel's eleven years teaching in prisons, won the BAFTA for Best Foreign Language film. 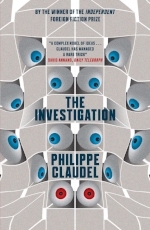 Among his novels, Grey Souls won the Prix Renaudot in France, the American Gumshoe Award and the Swedish Martin Beck award. Brodeck's Report won the 2010 Independent Foreign Fiction Award.